Your dining room is one of the most hospitable parts of your home. 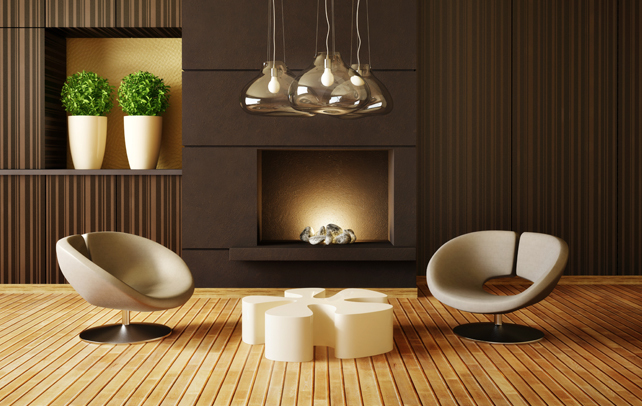 Hence, you should take utmost care while choosing furnishing and furniture for it. Remember, your dinette is an extension of the people residing in the house and their taste. So, you can’t really botch up when purchasing your dining room furniture. Dining room furniture should be selected depending on their functionality, comfort, size and fit. Since you and your family use this part of the house for daily dining, the furniture should be comfortable and suited for everyday use. 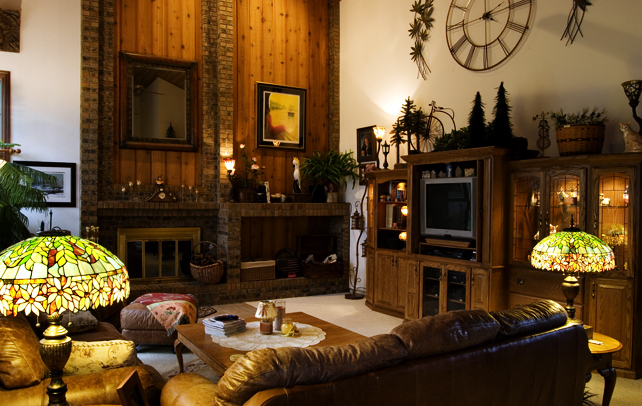 But then, this is also one area of your home that is used for entertaining. Hence, you need to make sure that your dining room set up looks warm and inviting too. Comfort, style and size are the few considerations to be kept in mind while buying furniture for your dining room. Comfortable and stylish furniture will make every meal that you eat in your dinette a celebration. Read more to know about dining room furniture guide. A dining table is the pride and joy of any dining room. And a perfect dining room set up begins with choosing the right table and chairs for your space. 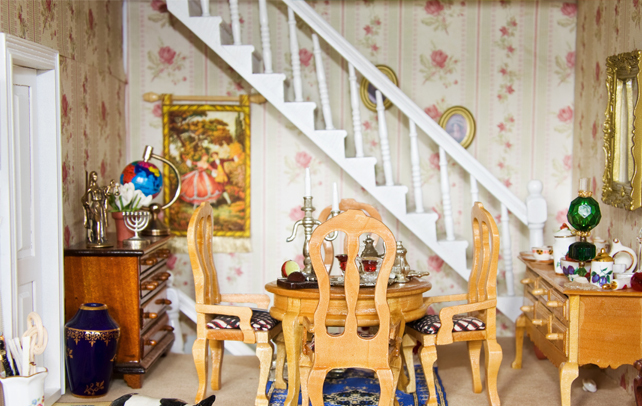 While planning for your dining room furniture, make sure you appraise the area of your dining room first. It helps to know the dining table size before buying so that there is ample room in the dining room for people to move around while serving food. Also, decide how many people you want to accommodate in the dining table. This will help you in deciding how many seater dining table you need to buy. If you are a couple and plan to host mostly couples, then a 4-seater dining table should be fine. For a family of four or more individuals, a six seat dining is apt. For a bigger family, an 8-seat dining table should serve fine. Consider the shape of your dining room while selecting the dining table. The rectangular shape is the most common and the best shape to choose, as it can seat more people if it comes with an extender and extra chairs. Square dining tables are best suited for couples or a small family of 3-4 for intimate meal times. Round dining tables are best for small group of four. If you want to seat a large group, then opt for an oval shape dining table. The style of the furniture in your dining room should match the styling of the whole house. It would look odd if you have a modern glass and steel sofa set in the living room and a traditional antique wooden dining table. 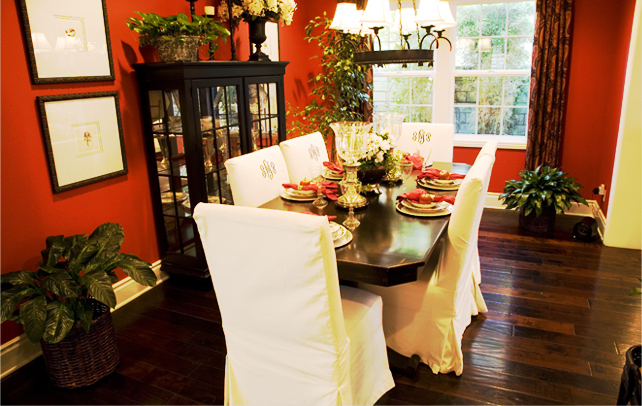 Traditional dining room will have elegant designs in wood like oak, teak, red wood, and the expensive mahogany wood. Oak is the most durable and teak is most exquisitely designed wood. 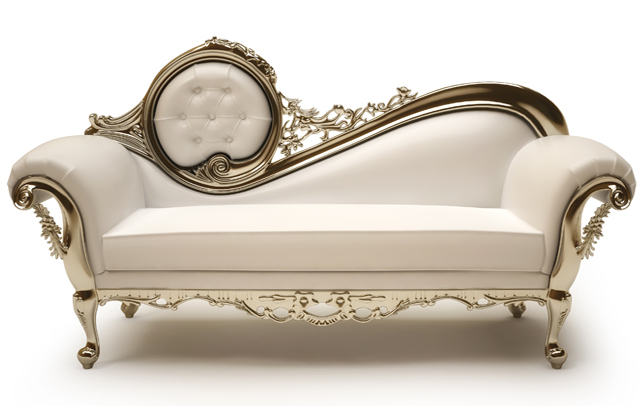 Contemporary style furniture is available in iron-forged, aluminum, steel and leather. However, these metals are quite heavy when combined with the seat cushions and can damage your dining room floor and tiles. Wicker dining furniture is quite popular and is made of tropic liana rattan or willow sticks and is cheap and comes in a variety of designs. Rather than concentrating on matching the paint walls to your furniture in your dining room, try to create a mood for the dining room by choosing the dining room furniture in the color that falls in the same color wheel. 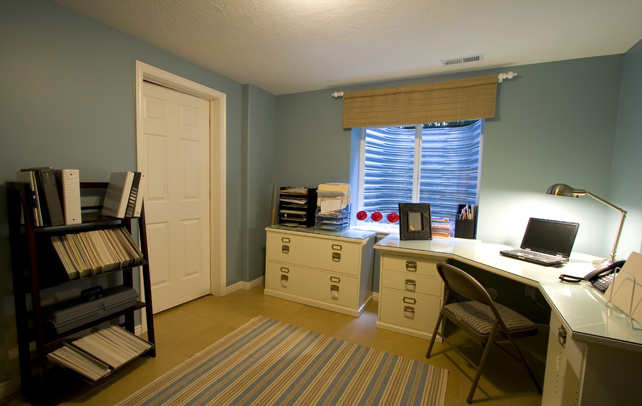 Usually light airy colors are preferred like cream, off-white, grey, light brown, yellow. Contemporary stylists combine a two-color scheme to match the dining room walls and furniture to the cabinets and crockery. Some of the preferred color combinations are gold and yellow, black and white, grey and white and brown and beige. You can also experiment with brighter shades of colors like red, orange, purple, and green in different combinations. Most dining room furniture is sold as a set of dining table and chair so that you get matching tables and chairs. However, you can mix and match for a modern look by buying dining tables and chairs separately. To finish the furnishing of your dining room, shop for china cabinets, serving carts, wine racks and buffet tables so that they decorate the dining room as well as add functionality of your dinner space. These additional furniture pieces will make the dining a lot easier and also add a dash of style. If you have a large dining room, utilize a small space to create your own open bar with wine cellars and bar stools. Whether for an informal party or a formal dinner, choose dining room furniture that are suitable for all occasions. The dining room furniture design should be inviting and comfortable for your friends and family. It’s a place where you leave all your work and worries and come together with your family to enjoy a hearty meal. 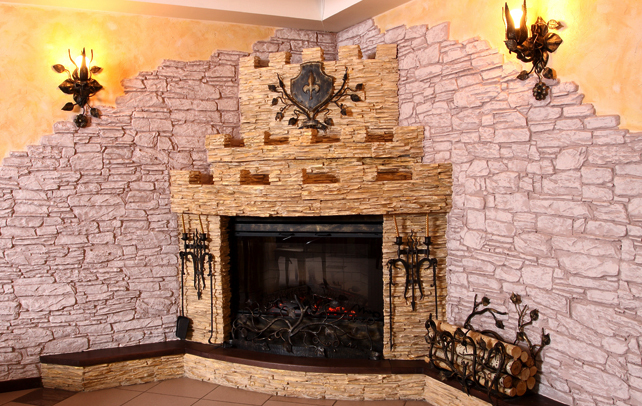 Hence, ensure that your dining room is done up perfectly to create a soothing ambiance.